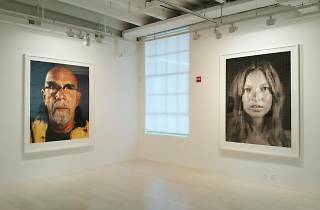 A longtime Downtown favorite, David Adamson Gallery decamped to Logan during the great gallery exodus of 2004. 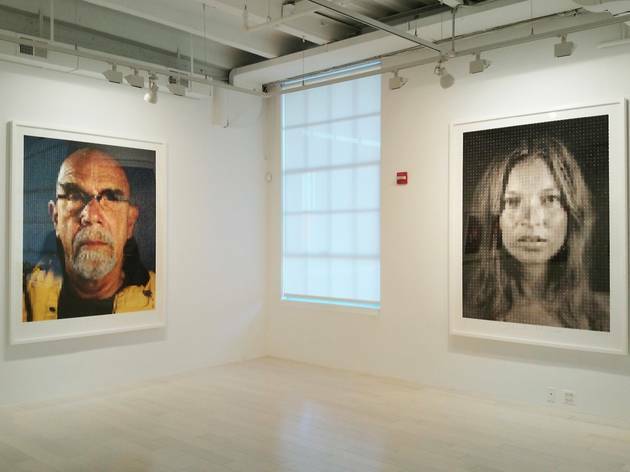 Now a stand-alone exhibition space that’s separate from its internationally recognized printmaking studio, the gallery continues to exhibit the fruits of its printmaking collaborations with contemporary art heavyweights such as Renate Aller and Chuck Close. One of Washington’s blue chip spaces.